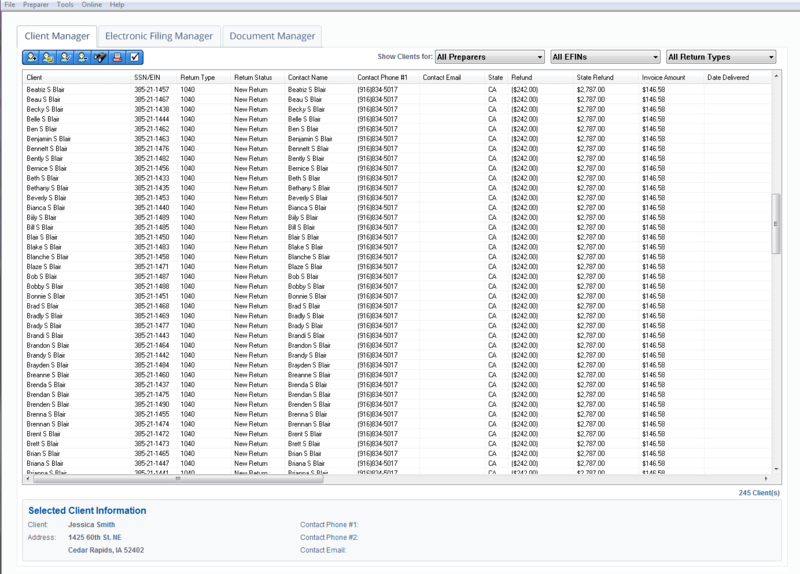 Extra practice management tools and multi-user networking. 1040, 1041, 1065, 1120, 1120S and 990 Editions available. Already have a Professional Edition and want to upgrade to Enterprise for just $70? Call (319) 536-3571 to upgrade. Professional Enterprise Editions include all the features in Professional Editions, plus the additional features listed here. Whether you choose to save your practice's data on a local network drive or on the cloud, multiple users can share client lists, returns & program data. Program tracks when returns are "checked out" and what changes are made. Set up your account, practice & client info on the cloud to have secure access to your information anywhere you have internet access. Data will be stored on TaxAct's secure servers for 7 years. From tax forms & financial documents, to receipts & personal notes, save encrypted, electronic copies of your clients' documents with their returns. Easily save, organize & access electronic copies of client documents! Buying multiple TaxAct products and want to save money? 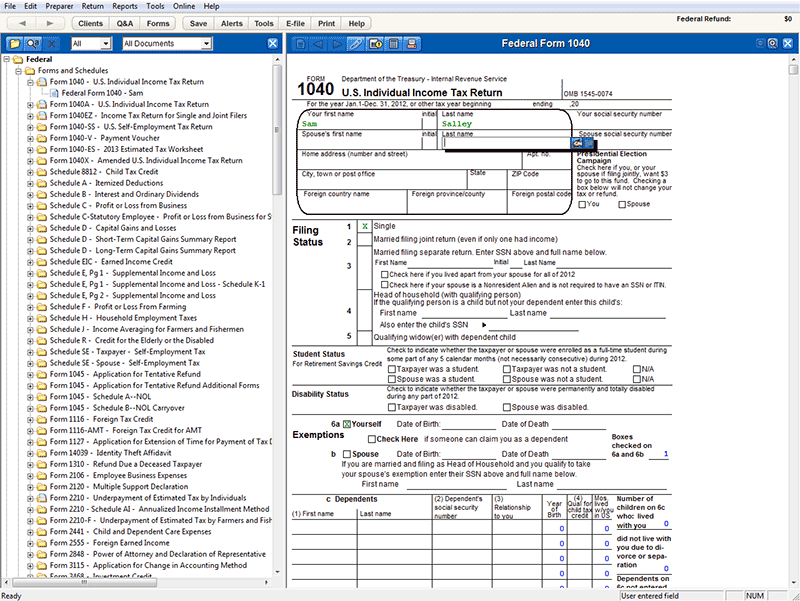 TaxAct's Software & E-file Bundles have everything you need! 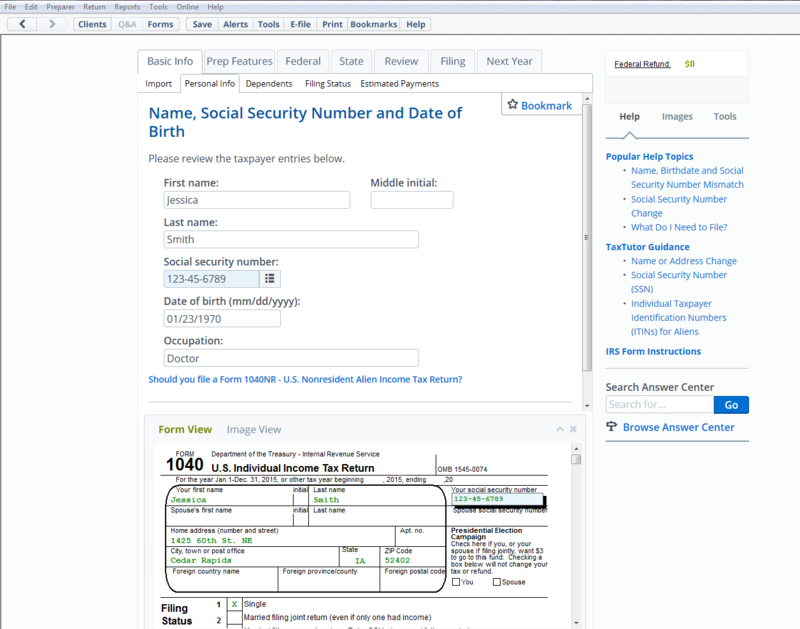 Securely exchange tax forms, documents and returns with clients through Client Xchange.